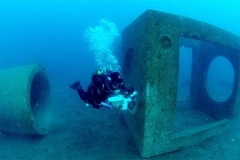 (Italiano) Haven Diving Center - Immersioni sulle secche e sulla palestra subacquea. 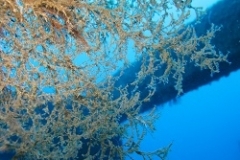 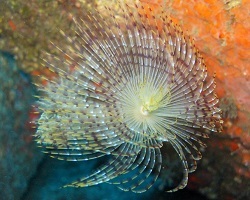 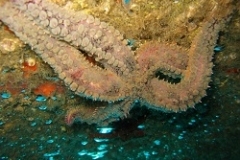 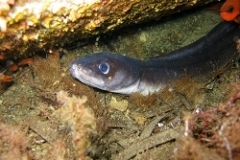 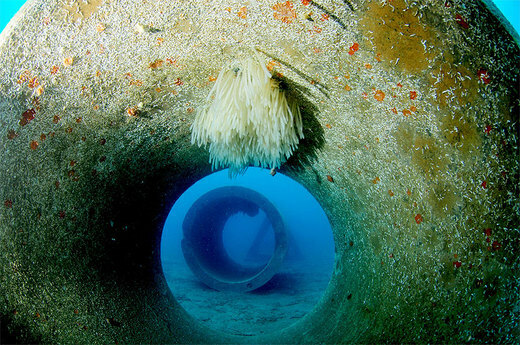 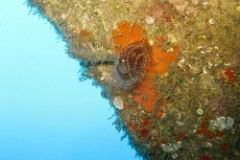 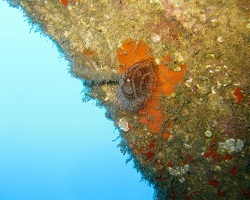 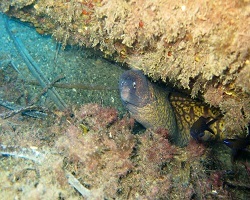 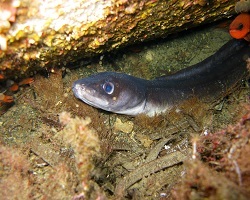 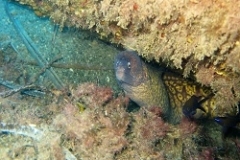 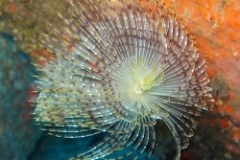 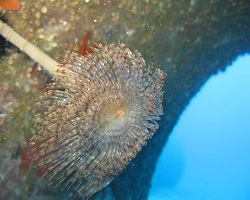 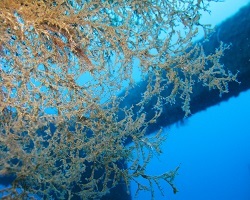 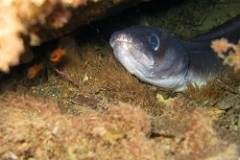 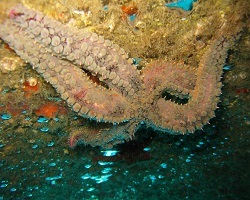 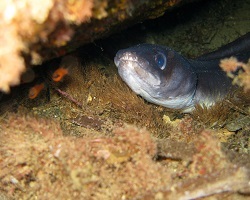 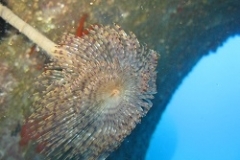 Arenzano.Recreational dives are available starting from 15-18 m until 40 m , for advanced divers with “deep” specialty. 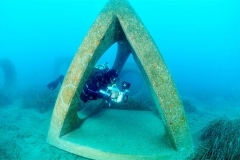 Deep Shoals are also available for Deep air dives , depeer than 45 m.
port.This is the first diving training area in Italy, which has been set up and equipped for courses, esercises and equipment tests. 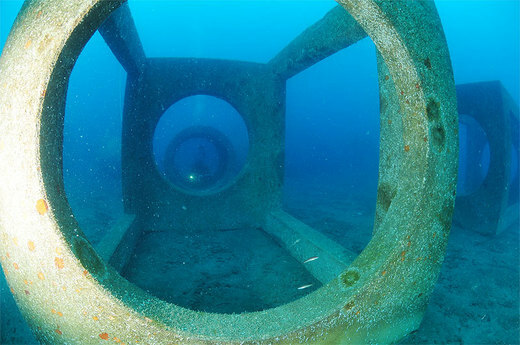 It is based on a 18-20 m sea-bed , 300 m South west from the port, reachable in 5 minutes with the diving boat. 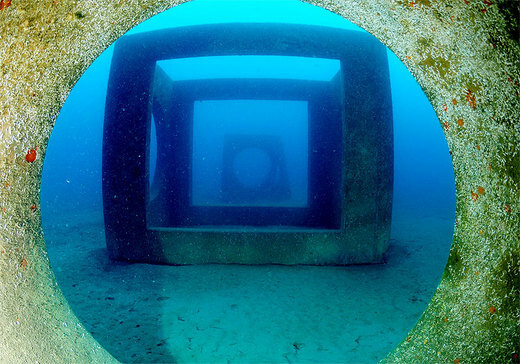 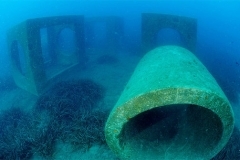 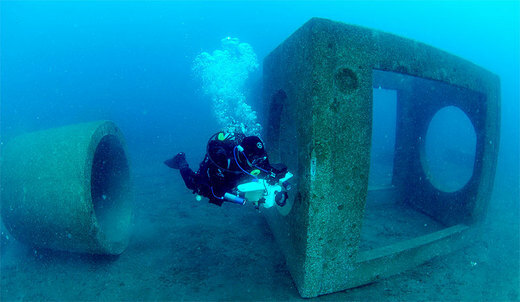 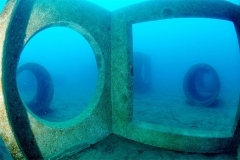 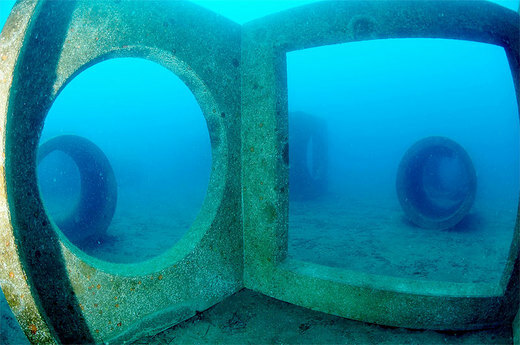 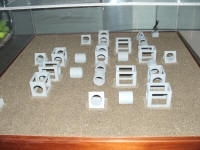 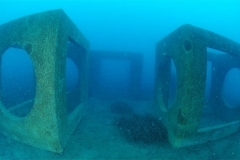 In 2008, 25 reinforced concrete blocks ( height 3,5 m , and various lenght) have been random settled on the sea bed . 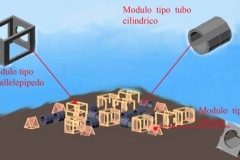 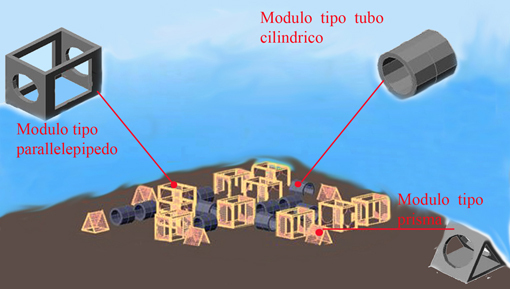 A continous biological monitoring allows to study the repopulation of the Bentos fauna and of the seaweeds. 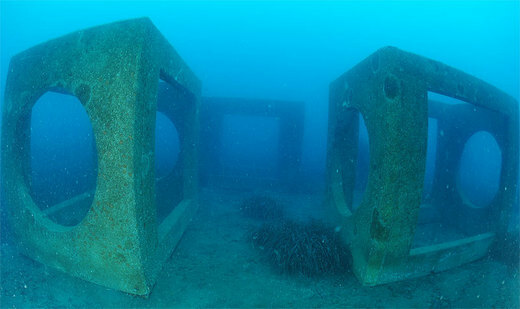 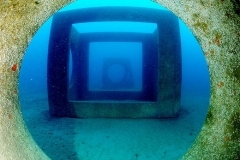 The various reinforced concrete blocks , (cubes, cylinders and pyramids), allow the penetration during the dive and offer an interesting and attractive path.. The DIVING TRAINING AREA is suitable for Open Water courses and exams, as well as for equipment tests, dive penetration simulations, training sessions, technical divers set-up ( trim tests with dry suits, path with stages, gas switch simulation, etch ).